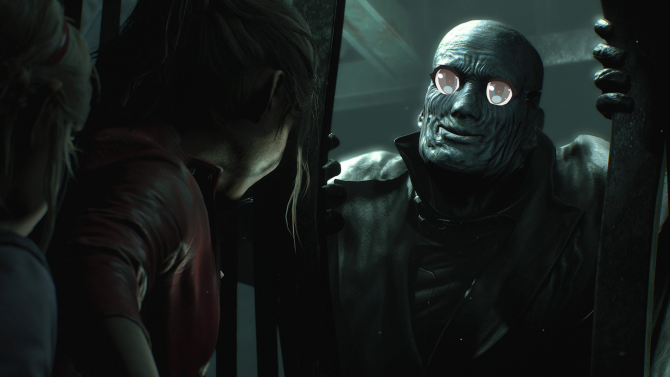 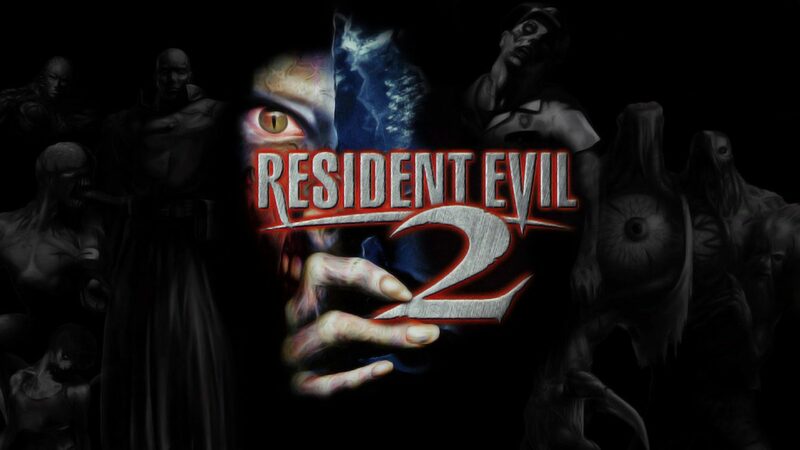 In the past few months, Capcom began putting out feelers by asking fans for feedback on the prospects of a remake for the classic Resident Evil 2, and while multiple installments of the Resident Evil franchise have had numerous re-releases and remasters, Resident Evil 2 will now see the same treatment in the future to update it for a new era. 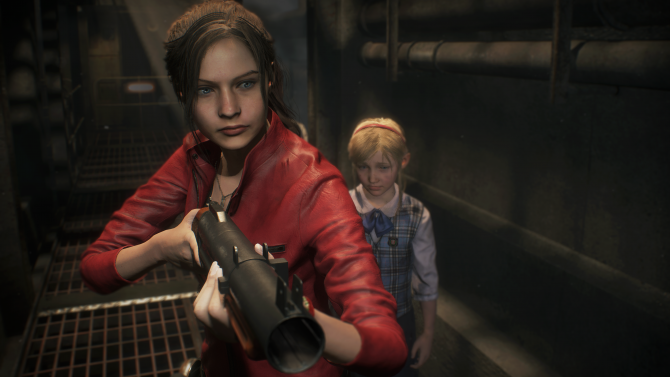 Capcom released a video from the official Resident Evil YouTube channel, with Capcom producer Yoshiaki Hirabayashi confirming that a remake of the title is now officially beginning development at the studio. 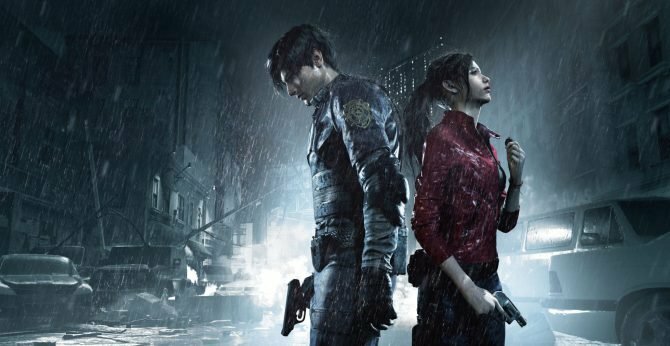 Like Resident Evil HD Remaster released earlier this year and the upcoming remaster of Resident Evil Zero, Hirabayashi confirmed that a similar treatment will be applied to Resident Evil 2, though Hirabayashi did also explain that “it will be some time before we can bring you an update on this project.” As Resident Evil 2 is still based within the era of the PS1/N64, it will surely be a major overhaul compared to the more recent remaster of Resident Evil from the GameCube used for HD Remaster.